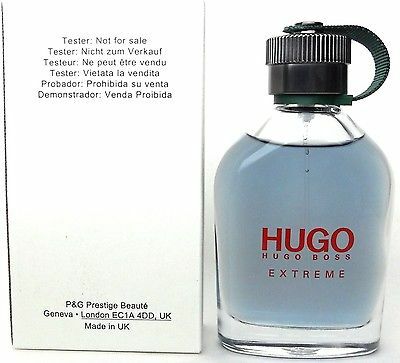 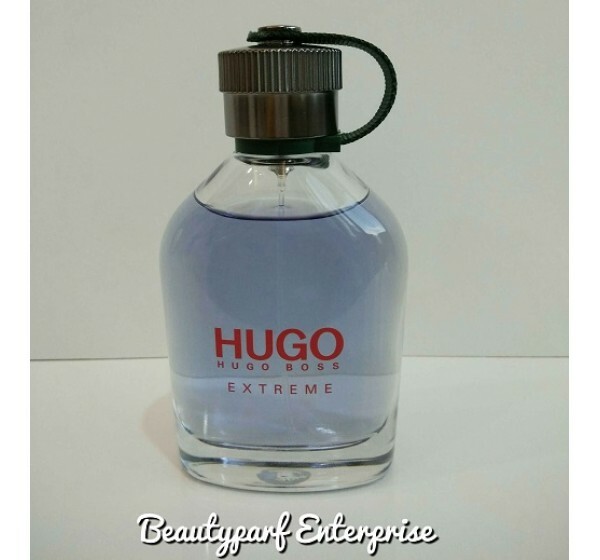 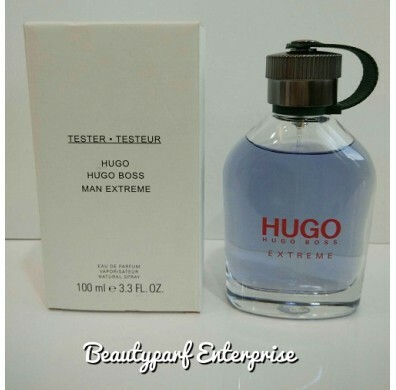 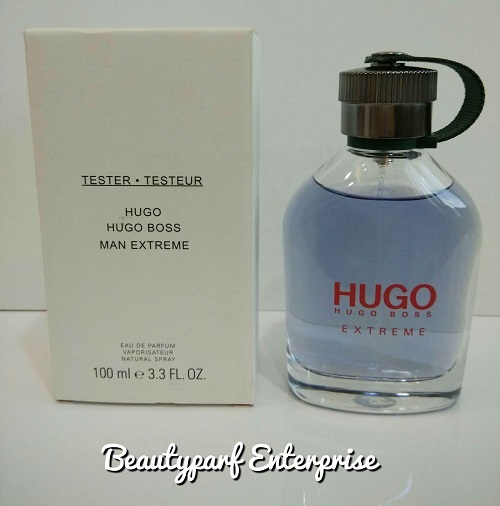 Hugo Extreme launch In Year 2016 is a new version of the classic Hugo Man fragrance from 1995, which comes in Eau de Parfum concentration and lifts the fragrance to a new level with an intensive, modern twist. 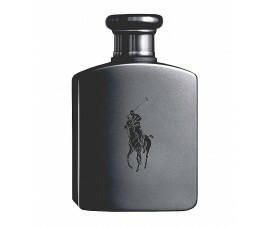 The composition opens with the iconic freshness of green apple now intensified to the maximum. 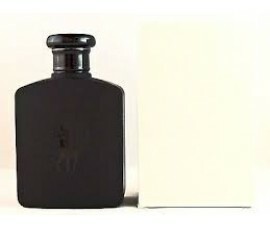 The heart develops with an increased aromatic character of lavender, sage and geranium, revealing its modern masculine side. 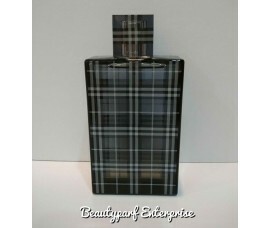 The base notes include cedar and fir resin. 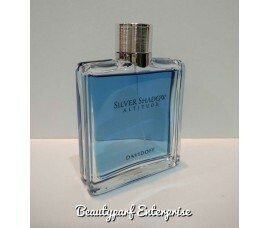 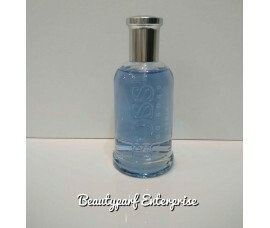 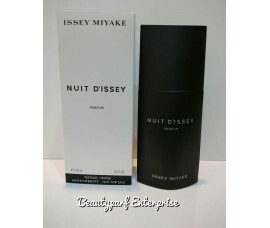 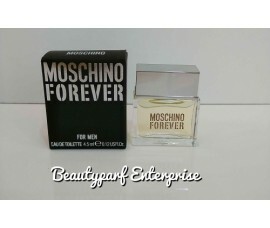 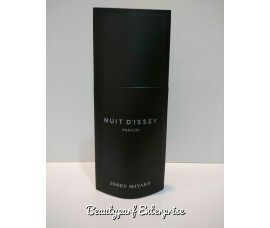 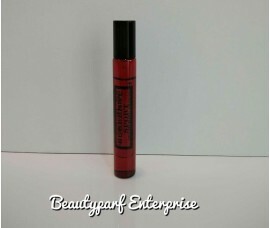 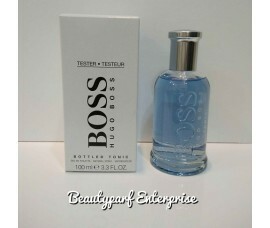 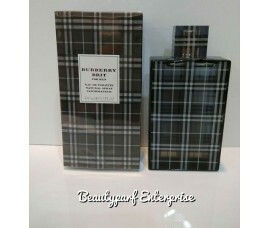 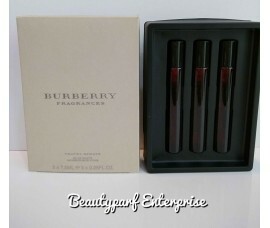 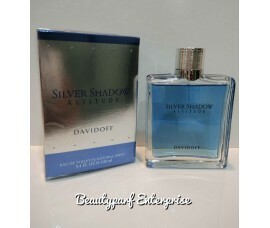 It is available as a 60 and 100 ml Eau de Parfum.